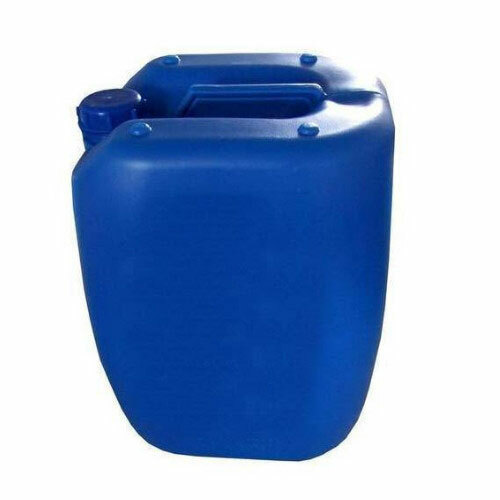 2-Phenoxy Ethanol (Goodway - PE), NMMO, N-Methylmorpholine Oxide - Goodway Chemicals Pvt Ltd.
Phenoxyethanol is an organic chemical compound that is a slow evaporating glycol ether having high polymer solvency and excellent coalescing abilities. Our product has high purity, very low odor, increased stability and little to no color, it is a very high quality grade of phenoxyethanol. Phenoxyethanol can be readily incorporated into a variety of different formulations due to its solubility capabilities. It also possesses excellent solvent properties and can be used to solubilise a variety of raw materials and active ingredients such as 2,4-dichlorobenzyl alcohol. PE has moderate activity against a broad range of microorganisms. Therefore, it is often being used in combination with other active ingredients and can also be used to enhance the activity of other antimicrobials. A glycol ether is often used in dermatological products such as skin creams and sunscreen. It is a colorless oily liquid used in many applications such as cosmetics, vaccines, and pharmaceuticals as a preservative. 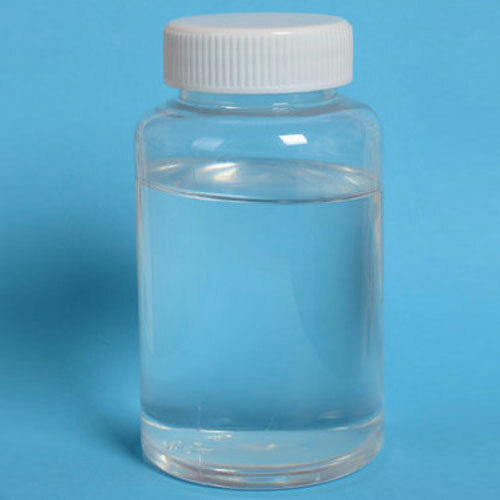 Phenoxyethanol is also used as a fixative for perfumes, an insect repellent, a topical antiseptic, a solvent for cellulose acetate, some dyes, inks, and resins, in preservatives, pharmaceuticals, and in organic synthesis. For additional information on the toxicity and safe handling of this product, consult the Material Safety Data Sheet (Safety Data Sheet) prior to use of this product. We can also manufacture NMMO with 60% strength on request. For additional information on the toxicity and safe handling of this product, consult the Material Safety Data Sheet (Safety Data Sheet) prior to use of this product. Stable at 70°C for at least six weeks. N-methylmorpholine oxide (NMMO) can be used as is or admixed with water to form cellulose solutions from which cellulose films and fibers may be obtained. Cellulose articles have been formed by extrusion techniques. The amount of water used has been reported to be critical.